This post is created in partnership with Shapr. They’re dedicated a more mindful way of building professional relationships and we’re honored to share their offering with you. ~ ed. Let’s be honest, most of us hate networking. The word alone brings to mind forced conversations and awkward business card exchanges. It’s just so 1990s. But we all need connection and community in our careers—especially if we’re freelancing or working for ourselves! Even if we’re mobile, we can end up feeling a little disconnected from the nine to five world. What if there was a way to make networking more mindful, mutually beneficial, and fun. 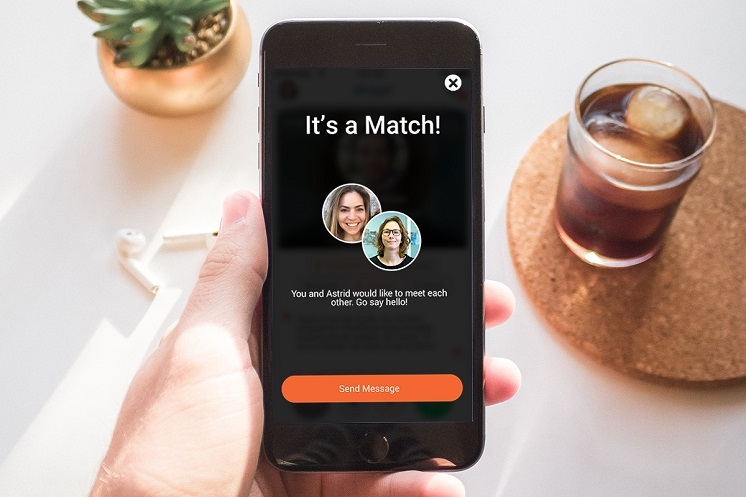 To make connecting with like-minded professional people and mentors as easy as swiping right…and meeting them as enjoyable as meeting a friend for coffee? 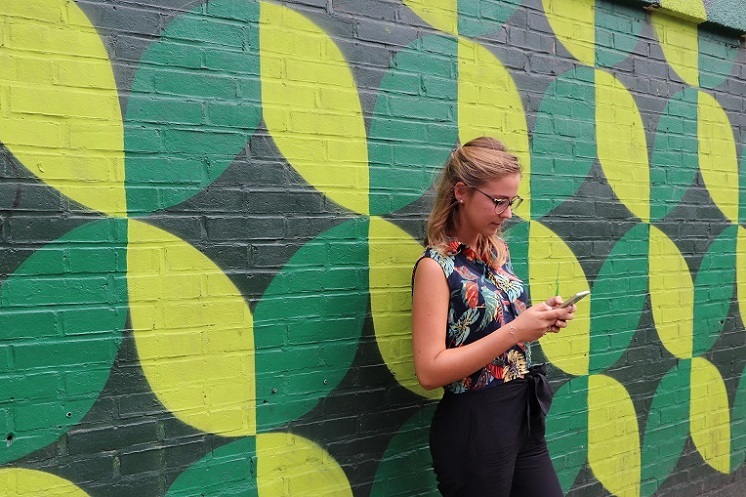 Meet Shapr, the mindful networking app. If Tinder and LinkedIn were to hook up, this would probably be their lovechild. But don’t we have enough connections on social media? Ironically, social media is actually pretty anti-social. Shapr is one of the only social platforms that truly seeks to be social—the whole point is to connect with other living, breathing human beings in a genuine, mindful way. When you sign up for the app, which is totally free, its smart algorithm uses your location, self-selected interests such as marketing or yoga and your networking goals (i.e. find a cofounder, meet new friends, get a new job), to introduce you to relevant people in your area. Shapr’s goal? To get you meeting someone new for coffee each week (or as often as you like, if growing your network is what you’re after)—or if you’re just looking for that once in a lifetime business soulmate, Shapr is there for you, too. And if you live in the back of beyond, there’s still benefit for you here: meeting on the phone or on video call is also a great way to connect. It’s not just about connecting, it’s about opening new doors—together. Artisha, an NYC-based indie film producer, started using Shapr to meet other creatives. She says the app was helpful for finding people who live outside of her social comfort zone, and for discovering new strategies for her projects. While her primary goal was to get inspired, she also found the app helpful in opening her next opportunity. Shapr believes networking should be a joyful experience, because It’s about meeting new people. It’s not just a trick to generate more sales or find some humdrum job – we see it as a lifestyle. 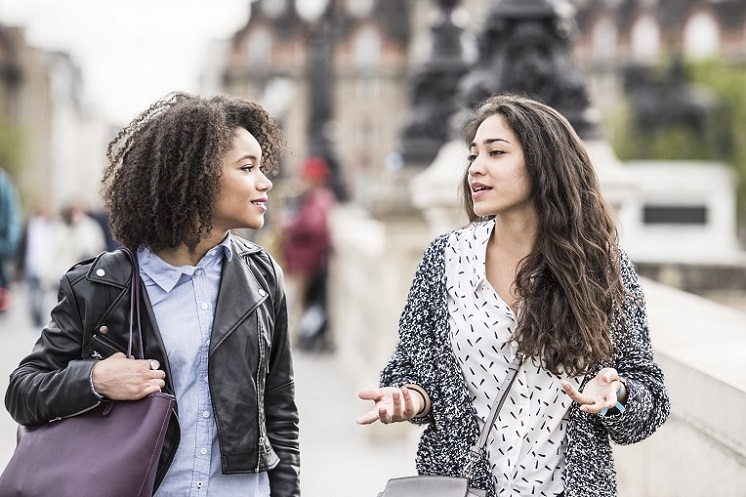 Connecting regularly with inspiring individuals is the key to a more meaningful, fulfilling, healthy existence. And that’s why we made an app.